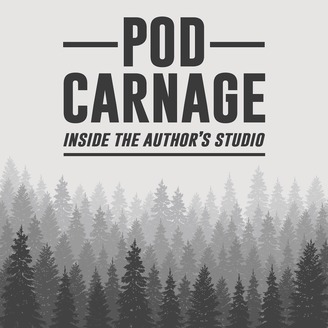 Pod Carnage is a show about the making of the Ron Carnage novella/short story series. The authors hash out the stories in this special behind-the-scenes show. 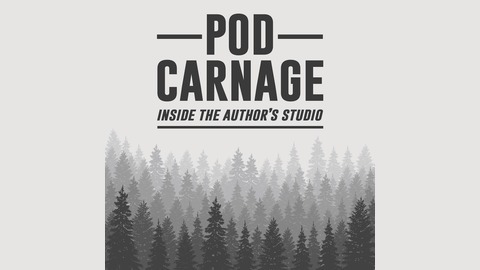 You can buy/pre-order all the works of the Ron Carnage universe at www.whoisroncarnage.com.